In such a lively city as Perth, you would expect a decent variety of places to go when the sun goes down. Not only will the Perth nightlife meet your expectations, it will offer you more than you can imagine, and among the top things to do at night is visiting one (or two, or three) of the best clubs in Perth. If you are a fan of pub-crawls, check out this tour to cover all the best spots for drinks before you go Perth clubbing. With the huge amount of options available, we put together a list of the best Perth nightclubs to choose from. 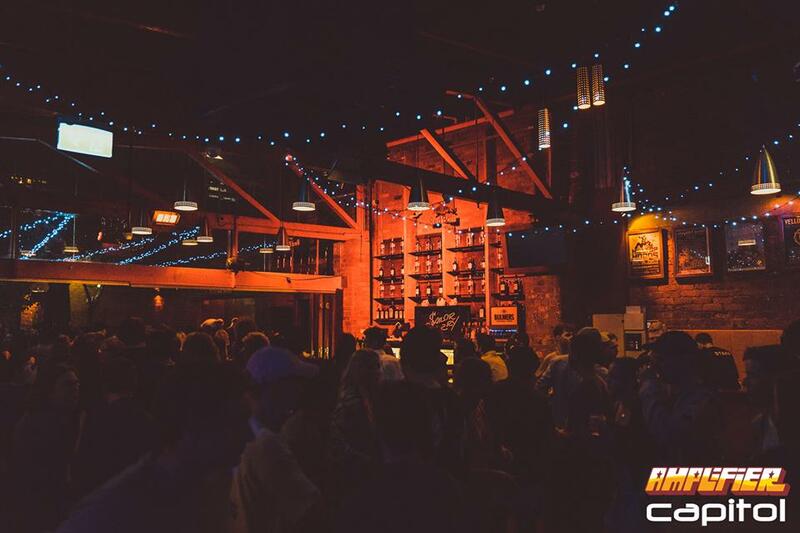 Being one of the top after-dark destinations, Air Nightclub offers a stylish venue with a big dance floor, two secluded bars with elegant seating booths, and a beautiful side patio. This club attracts both tourists and locals due to its posh atmosphere and entertainment delivered through state of the art technology. If you are looking for a fancy dress night, this is the place to go. Despite the top-notch interior design, refined dress code and a reputation of an upmarket club, Air Nightclub hosts a friendly crowd and offers drinks to suit everyone’s budget. Another fascinating peculiarity of this club is that it does not have a cocktail list. But why would you need it, if any drink you can think of can be served at this club? If you’re not sure what to order, just ask the bartenders for recommendations! The website is also available in Chinese. You will be impressed with the Jack Rabbit Slim’s venue. Affordable food and drinks served by prompt and friendly staff will make your evening enjoyable. The place is spacious, with a great sound system and is full of a good mix of people. At the front of the club, there is a retro diner where they serve fries and milkshakes. Jack Rabbit Slim’s is a great option for those who are looking to spend a night dancing or listening to live music. The band usually finishes at 12am, and then you get to enjoy great DJ sets until 5 am. The double name Amplifier/Capitol implies that there are two places in one, which have quite a different concept, but complement each other at the same time. Capitol is one of the biggest Perth nightclubs, and Amplifier is a beer garden where you can chill in between your dance sessions. Both of them have separate entrances, but are also interconnected. Known as “Caps” among locals, Capitol Club is full of hipsters and young crowd on weekends. Besides the weekend gems, Capitol hosts live band performances midweek and good old retro music parties on Fridays. There are two main areas, a dance floor and a lounge, each equipped with a bar and efficient staff. The lines at the entrance can get quite long, so better to arrive early. Located to the east of Perth CBD, Ambar is one of those Perth nightclubs that is a little bit off the radar. Perth clubbing will not be the same without Ambar. The underground nature of Ambar takes you to a completely different world with a funky design and pictures of animals on the walls, all bathed in red and yellow lighting. The niche of music played here remains faithful to the best hits of techno, electro and house. So if you are trying to avoid commercial music, you will like it here. Despite (or thanks to) the specific vibe and music choice, Ambar has been voted number one among the best clubs in Perth since 2003. The club often hosts big indoor and outdoor events where local and national DJs line up and play the best festive music. 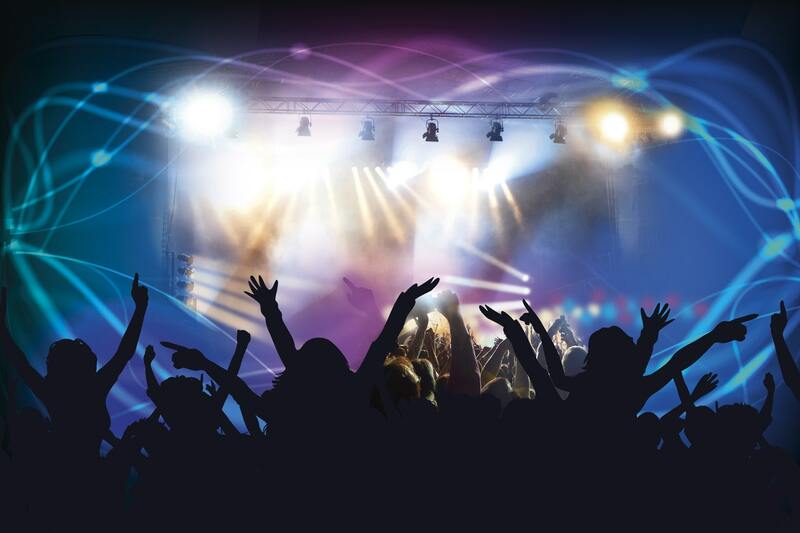 For those who enjoy their time at Burswood Entertainment Complex, this club is an amazing discovery to continue a fun evening and experience real Perth clubbing. You can check out a casino and other venues at the complex before embracing the nightlife in Perth at Eve. If you are narrowing down your options to RnB clubs, Eve Nightclub should be at the top of your list of the best clubs in Perth. At different times throughout the night, DJs change their sets to the commercial, old school and techno sounds. If you want to spend a night here, dress up a little, otherwise the bouncers might not let you in. Great Eastern Highway, Corner of Bolton Av. While you definitely should join one of the Perth tours to Fremantle as a day trip, it would as well be worth staying here for a night if you have enough time. If you need an idea on how to spend your evening in Fremantle, enjoy a delicious meal at one of the charming restaurants and head to a local nightclub. 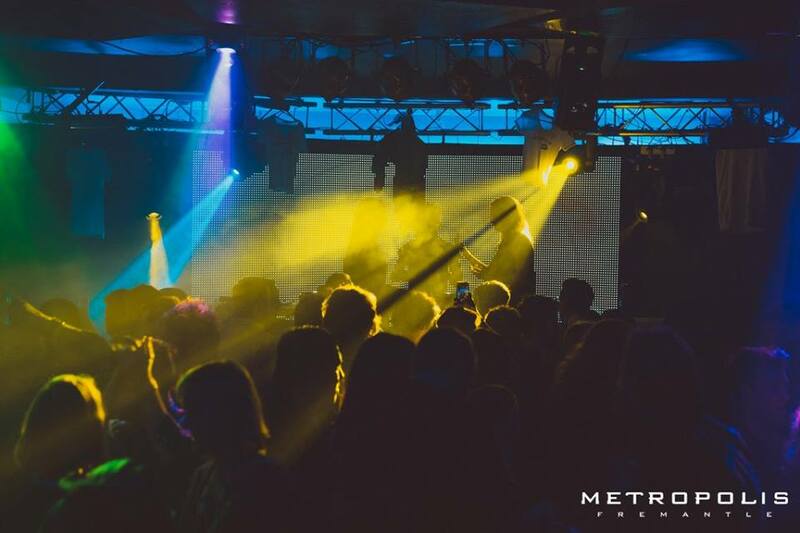 One of the first things that come to our mind when thinking about Fremantle nightclubs is definitely Metropolis. 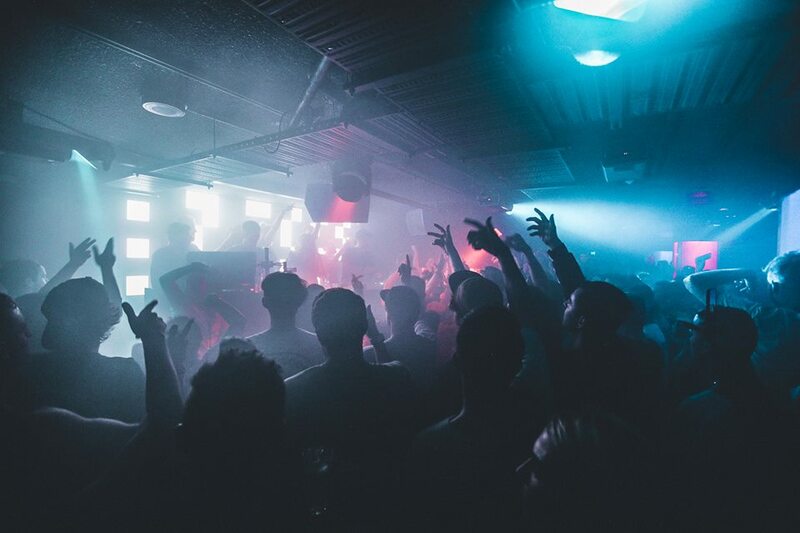 This club holds the key for a wild night out and adds to the world of Perth clubbing. It is one of the largest nightclubs in the region, and the venue offers two dance floors, eight bars and four areas (Earth, Air, Water, Fire). Quite impressive, huh? 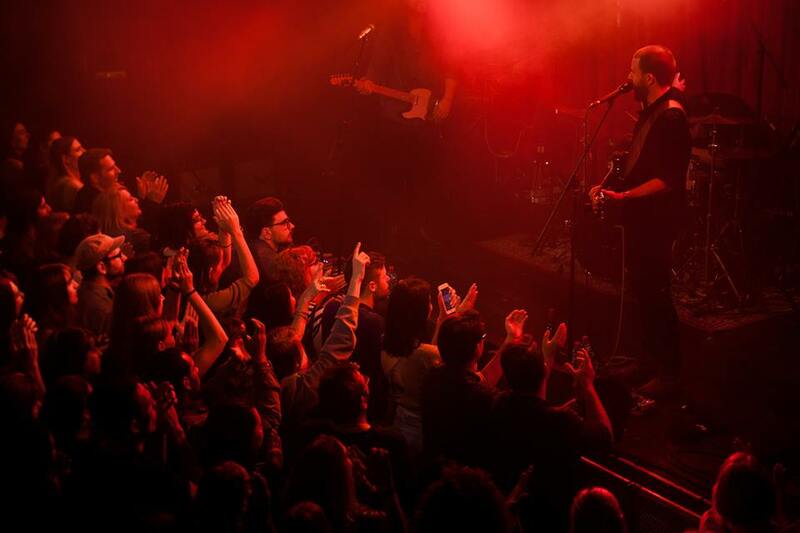 Metropolis often hosts live tours and festivals, where you can listen to a wide range of music genres. Although on Fridays, people come here specifically for the techno and electric music. We know that besides Perth nightclubs with a suitable location, you are looking for something to match your style. While some people prefer dancing their night out with a crowd when Perth clubbing, others like having a nice evening with elegant drinks and friendly chatter accompanied by great DJ sets. To meet your criteria, we have compiled the list of best clubs in Perth according to your preference. The Ellington Jazz Club is a venue with a very lovely ambience. Think of a cosy place with lots of chairs and tables around the stage for the guests to be seated, just like the jazz clubs you see in the movies. For a nice evening out, come listen to good music, enjoy tasty tapas-style snacks and delicious drinks. The menu is reasonably priced and has a decent variety. Here you can dance and meet people easily. You can also get to talk to fabulous performers after their concert. The venue is rather small, so try to book a table well in advance. It is a great place for those who like being in the atmosphere of talent and inspiration. 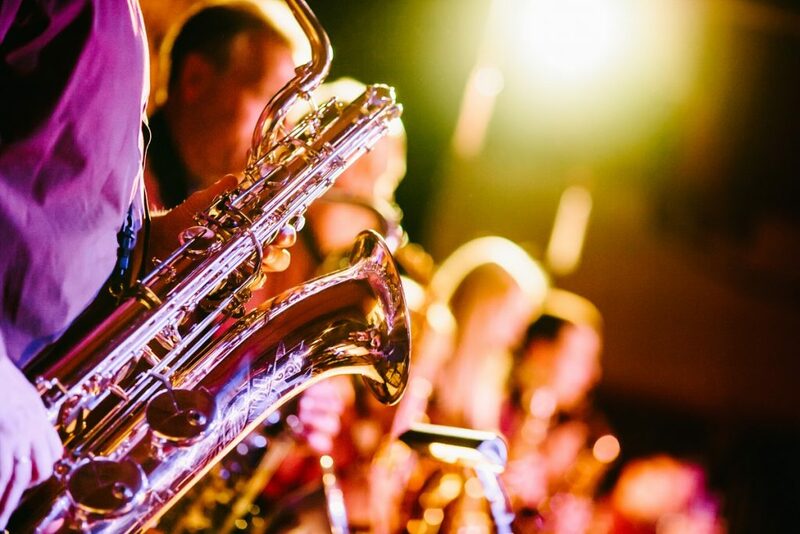 The Ellington club never fails to deliver a jazztastic night out! Try to imagine a regular bar & lounge; this is NOT what Groove is like. Groove Bar & Lounge is on the list of best clubs in Perth for a reason and definitely adds to awesome Perth clubbing experiences. With live entertainment every night, Groove is the spot you can hit up any day of the week with your friends or alone. 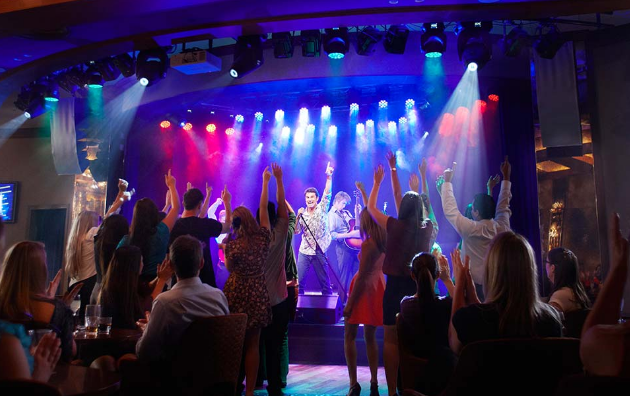 Just like Eve, it is located on the casino floor and hosts the best musicians that perform live for the guests to dance and party. Located in Northbridge, Connections is one of the best LGBT-friendly Perth nightclubs. It provides great music, friendly atmosphere and awesome theme parties. For entertainment, Connections organises Mud Wrestling nights on Wednesdays. On Fridays, there are activities that let you win concert tickets or DVDs. The venue offers a dance floor, bar with fabulous drinks and an outdoor terrace with a beautiful city view. There are no requirements in terms of the way you dress, which is one of the reasons why this place is one of the favourite Perth nightclubs. The drinks may seem a little expensive, but the fun you will have from this somewhat different Perth clubbing experience will be worth it. Plus, if you are a student, you pay only half price for the entrance ticket. The list of Perth nightclubs is much longer than what we have mentioned in this article (we highlighted only the best ones), and you can keep exploring the nightlife in Perth for however long you are staying here. 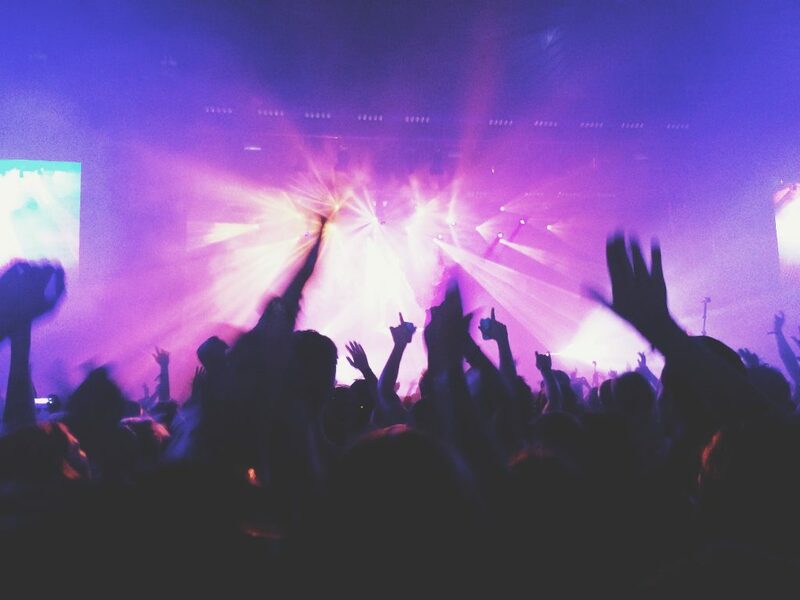 There are many options for Perth clubbing to cater to everyone’s music tastes and lifestyle. 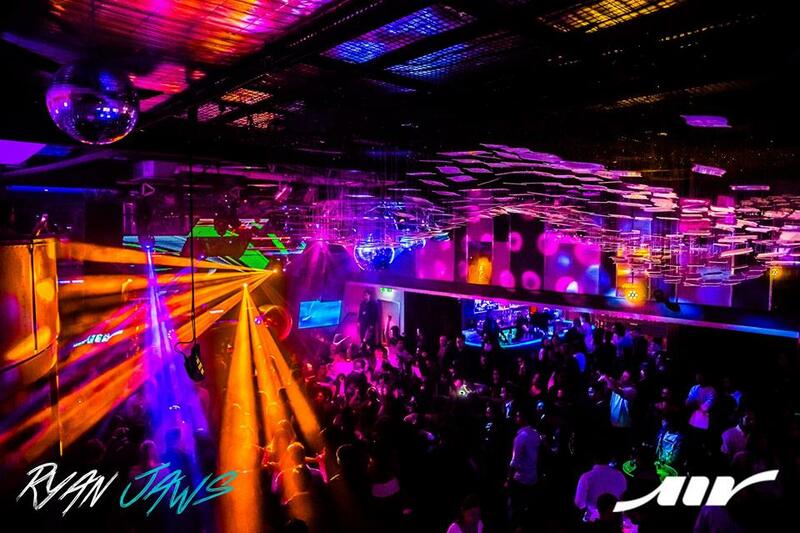 Don’t hesitate and go out to one of the best clubs in Perth and have a memorable night out in this city!